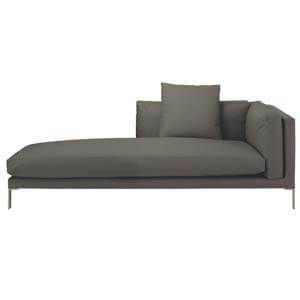 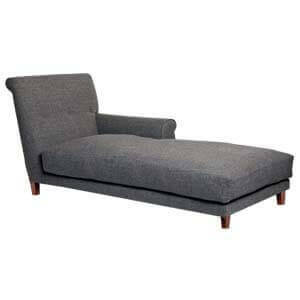 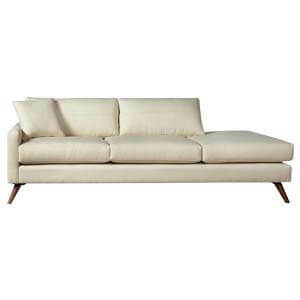 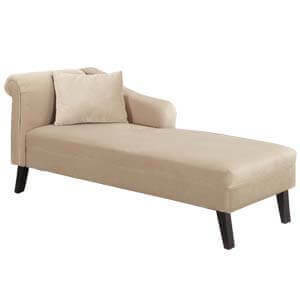 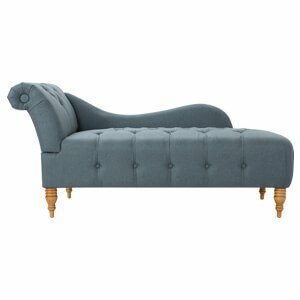 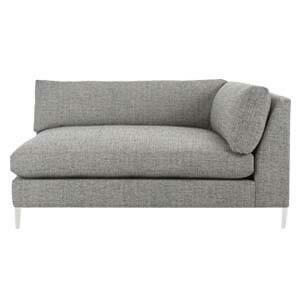 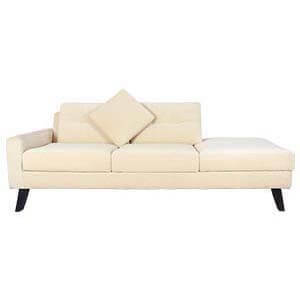 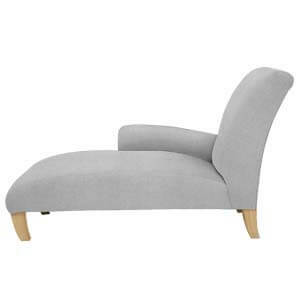 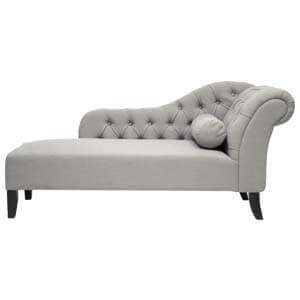 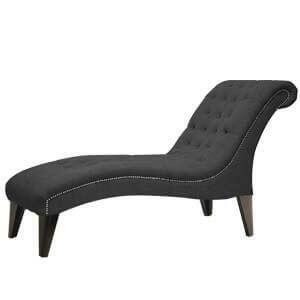 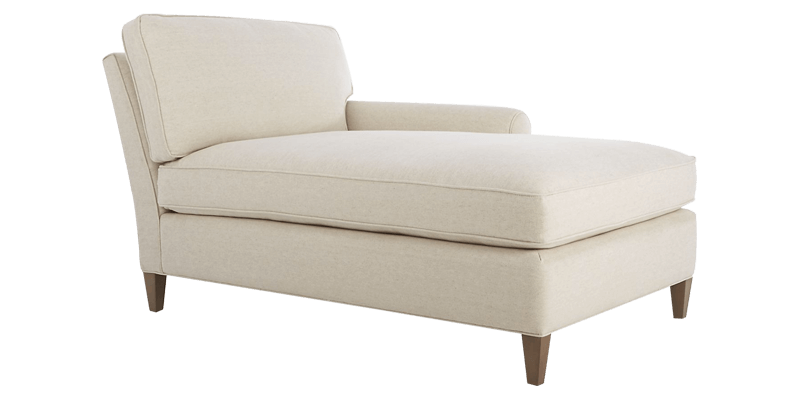 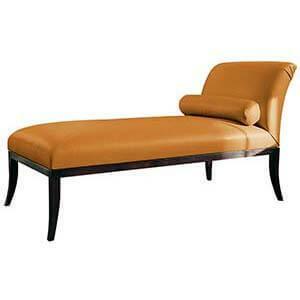 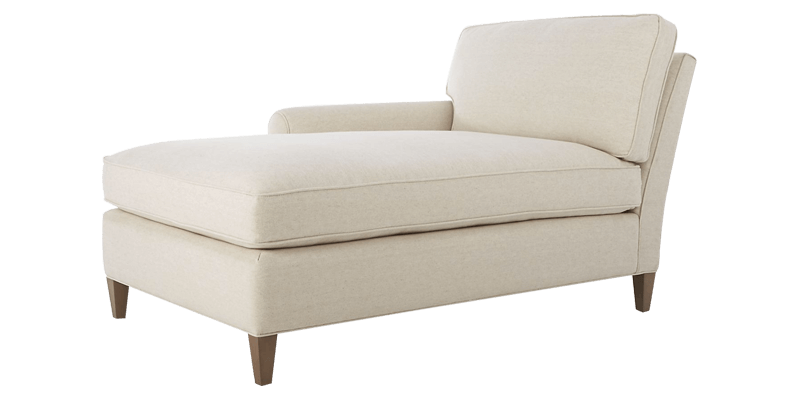 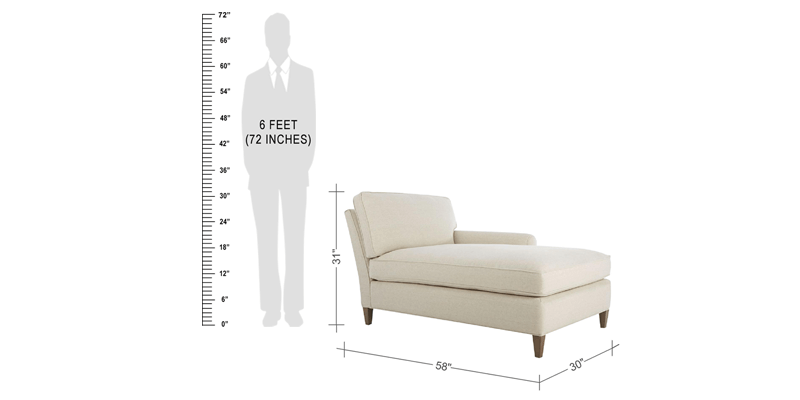 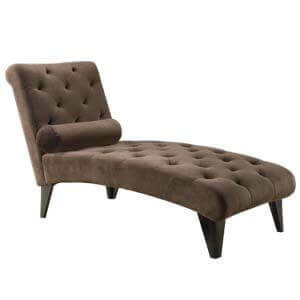 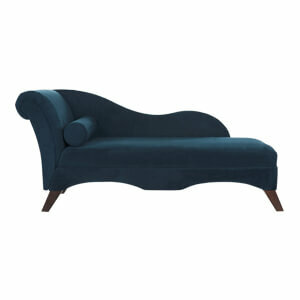 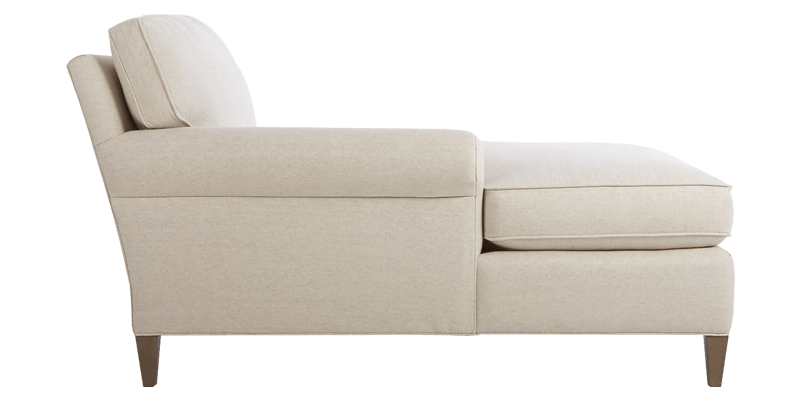 This modern handmade upholstered chaise lounge is given a rolled arm. 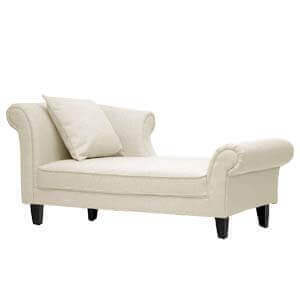 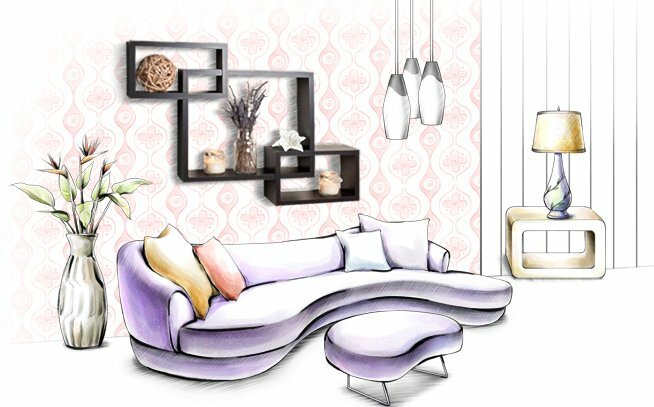 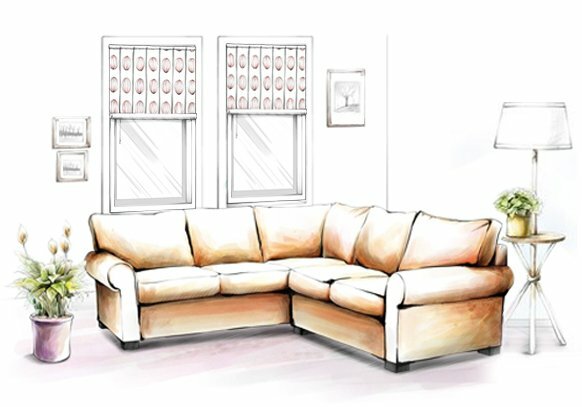 The upholstery work of this lounge has a subtle look and gives the user a soothing feel after a long tiring day. 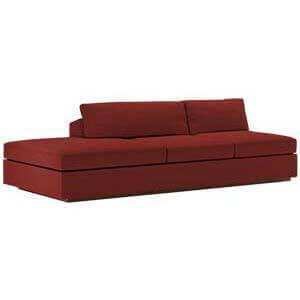 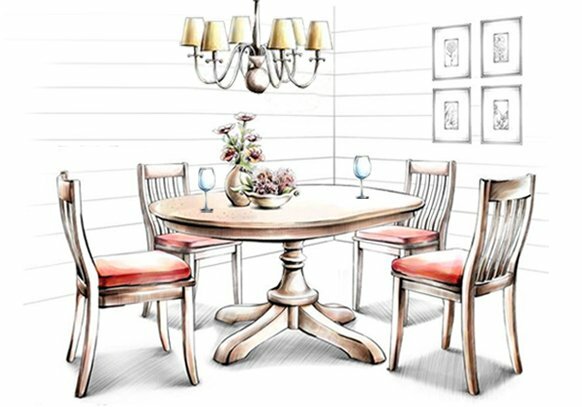 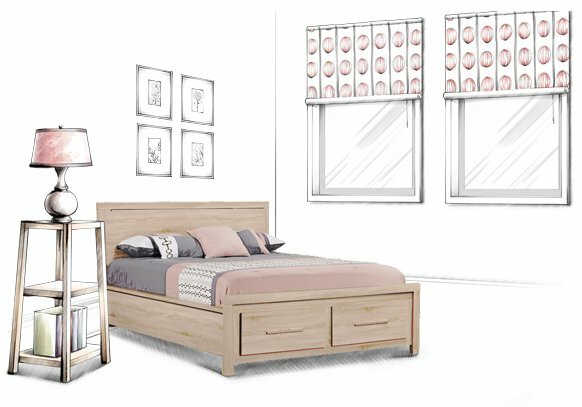 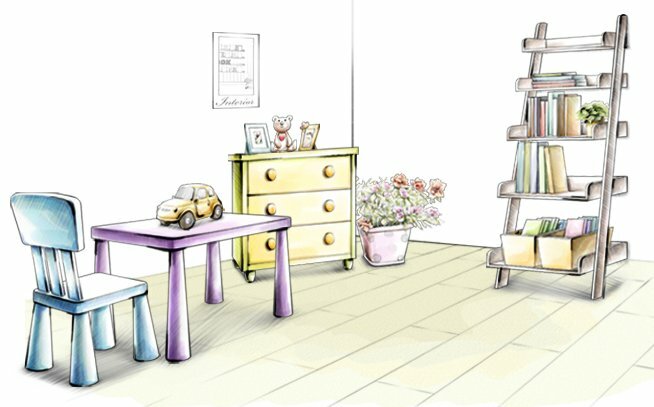 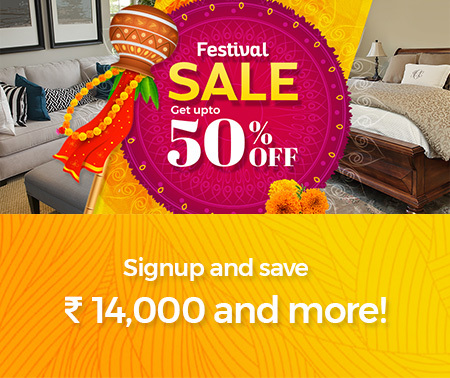 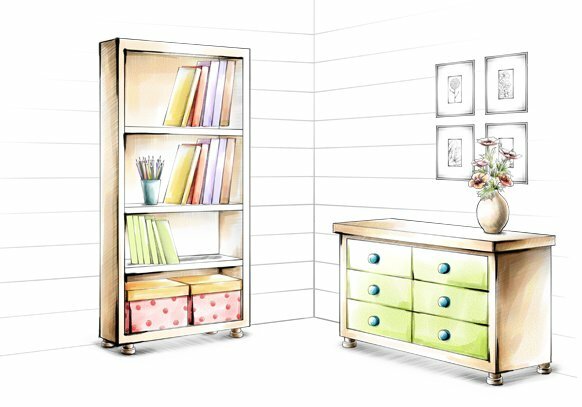 The product is strongly framed and stitched in order to keep it lasting and durable.